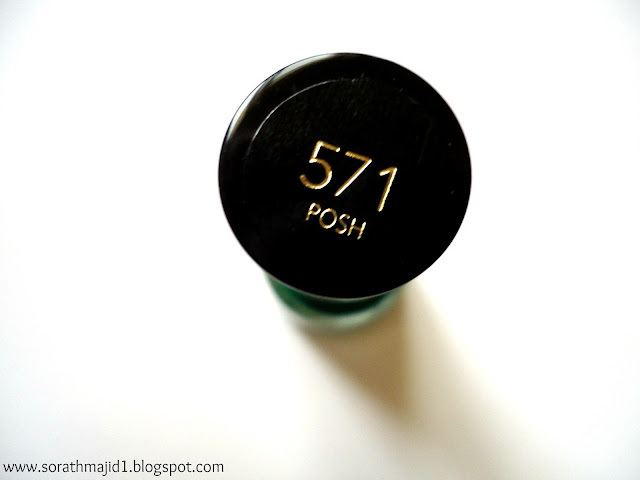 Today I'm reviewing "Revlon nail Enamel in 571 Posh". Its summer time so I really want to try something with shades of summer. 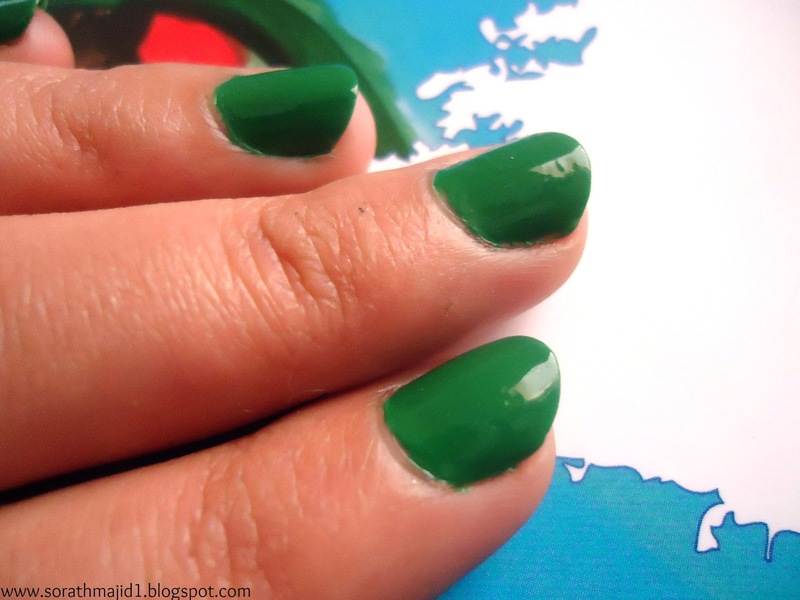 Its a classic Kelly green color which caught my eyes at first sight & looks super fab. 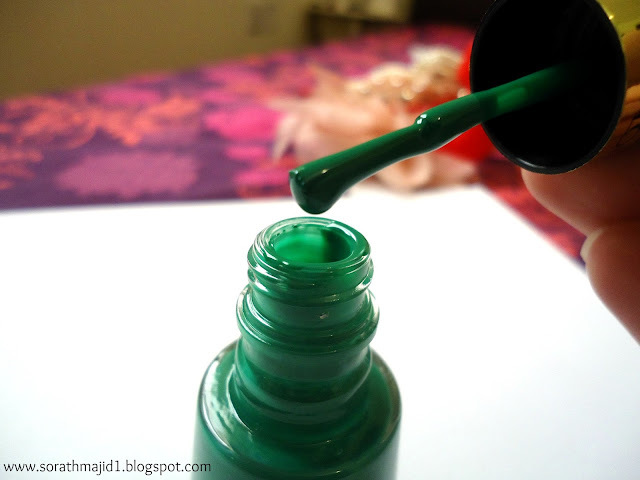 It glides smoothly without creating any bubbles, if you want a sheer coverage then apply one coat and you are good to go but if you want to make it more intense then apply two coats of it. I'm a very huge fan of Revlon lip butters and nail paints and really this nail paint have a Rich creamy a lil bit sheer consistency which I love most, and unlike other nail paints it has a shallow scent, because many times my hubby has problem with that particular nail paint kinda smell. First apply a base coat to protect your nails here I'm using my boots base coat, then apply 2 coats of this beautiful nail paint 1 by one and let it set for at least 1 minutes. And finally finish with a top coat and you are done. 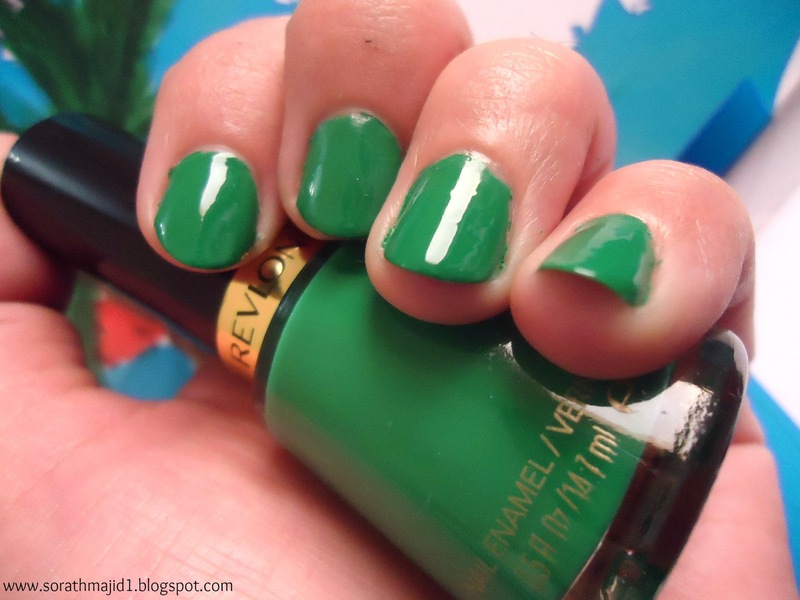 Revlon Nail paint in "Posh". Applied two coats of it. 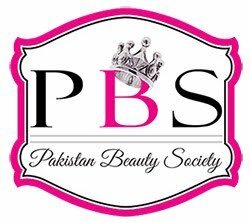 Boots pharmacy & Karsima cosmetics. 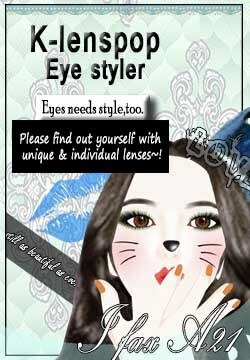 Would I recommend this or repurchase it ? Yes I definitely recommend this to all readers. 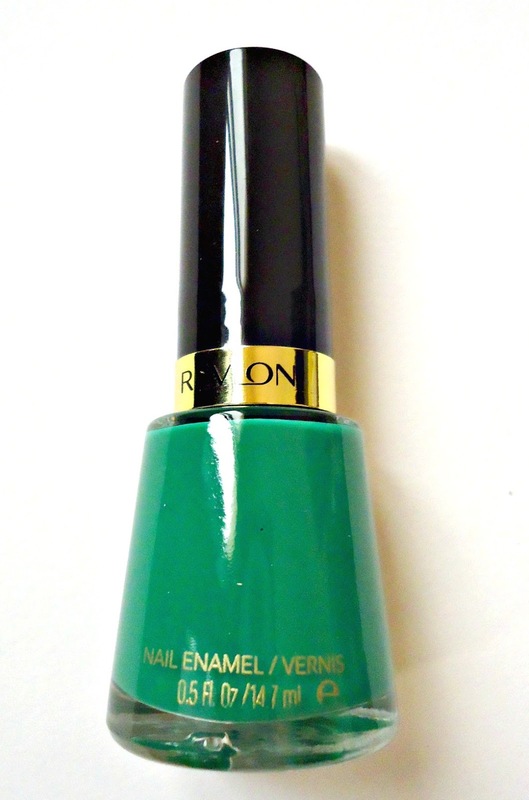 Not come across this colour by Revlon before. The colour is very unusual, quite different to what you usually see on the high street. I have a couple from this line..liking them all !